United States copyright law is complex and ever-evolving. One of the reasons for this complexity is that the law must respond to new situations. The advancing technologies of the digital age have changed the ways artistic works are created, distributed, and sold. Teachers of singing in the 21st century need to understand and model informed copyright behavior in the studio, as performers, and in their use of technology. Furthermore, because copyright impacts our discipline in profound ways, it is important for teachers of singing to influence the future of copyright reform. Stephen Wood is an emeritus professor of law at the Brigham Young University J. Reuben Clark Law School. He received his JD from the University of Utah and his JSD from Columbia University and Universitaet Muenchen in Munich, Germany. Wood has served in numerous leadership positions within the discipline of the law, including director of the American Association for the Comparative Study of Law, guest scholar at the Woodrow Wilson International Center for Scholars, and as a consultant to both United States Department of Labor and the Administrative Conference of the United States. 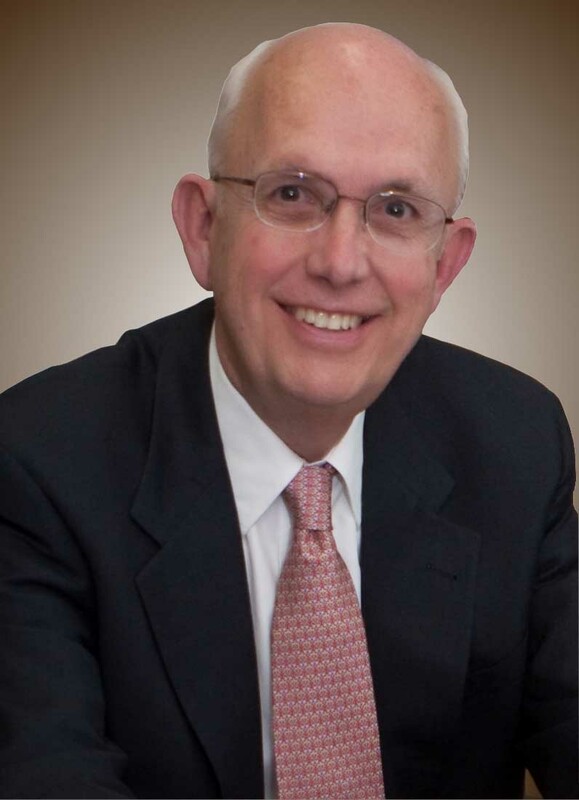 He has been honored as a Jervey Fellow in Foreign and Comparative Law, as assistant editor of the Utah Law Review, as a member of the Order of the Coif, as a guest lecturer in Beijing and Shanghai on the Committee on Legal Education Exchange with China, and as honorary director of the German American Law Association. 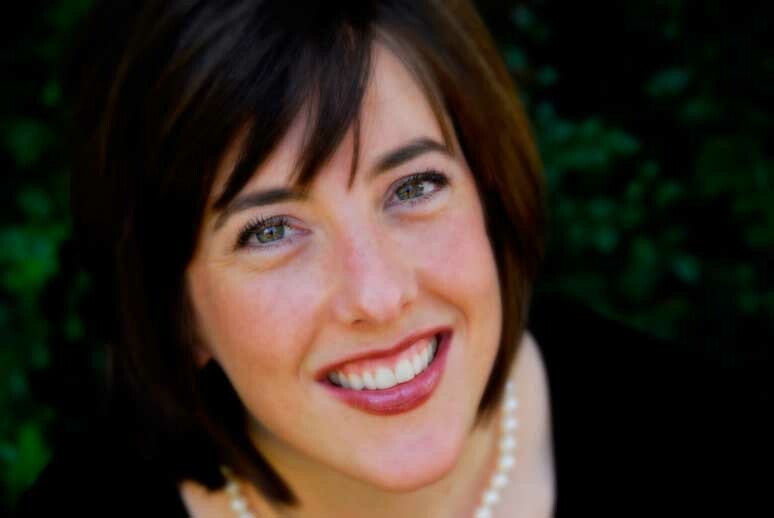 Mezzo-soprano Emily Toronto is associate professor of music and director of opera at South Dakota State University. A Utah native, Toronto received both a Master of Music degree and a Doctor of Musical Arts degree in Voice Performance from the University of Michigan. She has performed nationally with numerous artistic companies including Michigan Opera Theatre, Detroit Symphony Orchestra, Toledo Opera, Michigan Opera Works, the Ann Arbor Festival of Song, the South Dakota Symphony and Sounds of South Dakota. In opera, her professional highlights include the role of Thisbe in La Cenerentola, the role of the Mother in The Consul, Marcellina in Le Nozze di Figaro and the Lakota/Norwegian Mother in the Heartland Opera premiere of the chamber opera The Trickster and the Troll. Her performance of Antonia's Mother in a Michigan Opera Theatre production of Les Contes d’Hoffmann was described by Mark Stryker of the Detroit Free Press as “the night’s finest hour.” She is also active in bringing opera to young audiences and has performed in over 75 presentations of operas for children in schools throughout South Dakota, Ohio and Michigan.